DPI, Guyana, Wednesday, December 5, 2019. 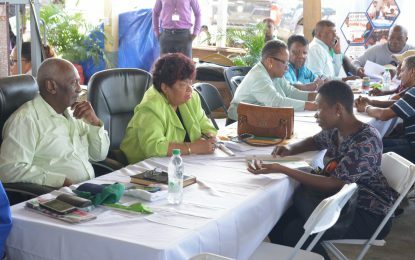 Member of Parliament, Jennifer Wade on Wednesday told the National Assembly that the Government has done wonders for the people in Region Five, Mahaica-Berbice, as she elaborated that funds went towards rehabilitation and maintenance of drains and channels, completion of embankment, bridges and road. 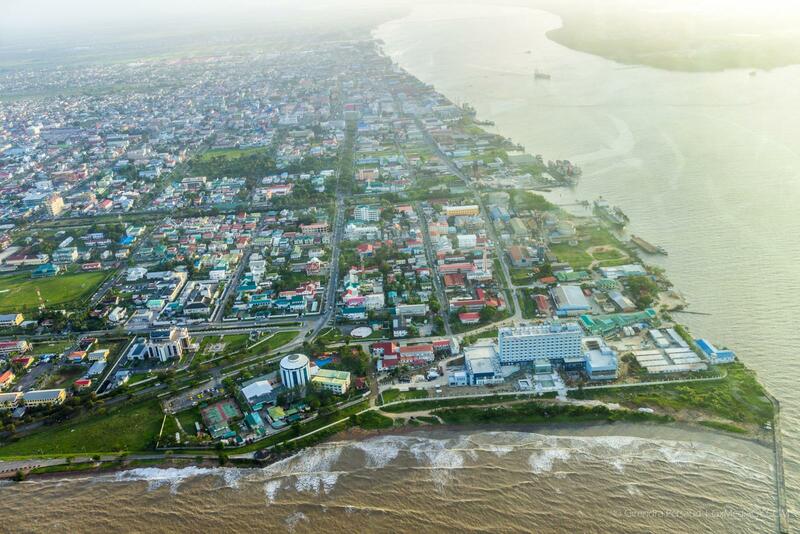 According to Wade more than $700Million was spent on works executed by the five Neighborhood Democratic Councils to improve infrastructure in the West Berbice. The Member of Parliament, further mentioned that the administration is fully prepared to execute all works originating from the 2019 Budget similar to that of the previous years.